From I-75, get off at exit #384 (Archer Road) and head east on Archer Road. If you are coming from the north, then you will make a left onto Archer Road to go east. If you are traveling from the south, you will make a right onto Archer Road to go east. Once you are on Archer Road, travel approximately 2.5 miles until you reach Gale Lemerand Drive. 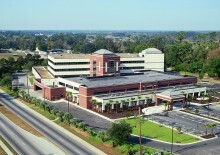 Make a left and then make a right at the sign that says UF Health Medical Plaza. You can go straight ahead and park at the parking garage; remember to bring in your parking stub for validation. 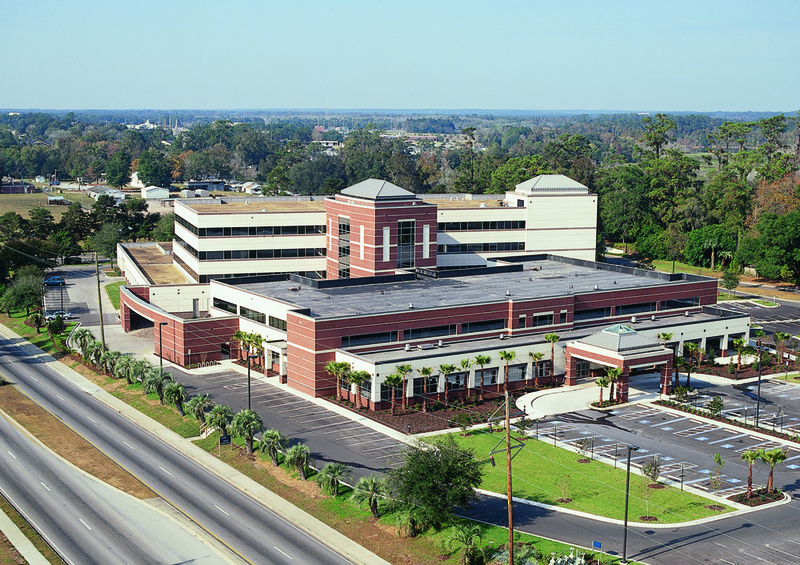 Parking is available at the Medical Plaza Parking garage, which is just east of the Medical Plaza off Gale Lemerand Drive. Patient and patient visitor parking is complimentary with a voucher. Parking policy is strictly enforced by parking attendants who will ask for the parking vouchers upon exit from the garage. If patients are not able to provide the vouchers the staff has issued, they will be asked to pay $10. Please ask for a voucher at your appointment and be sure to present it to the attendant when exiting the garage. Valet parking is available at a cost of $3 per day, with a voucher for patients or patient visitors. Free handicapped parking is provided immediately outside of the entrance to the Medical Plaza in specially designated spaces. Additionally, UF Health provides a courtesy shuttle to assist patients with transport between the various medial facilities and visitor parking lots. For more information and a schedule click here.